← GGSTEM Challenge: Who was Margaret Dorothy Foster? Use the #inspiringwomen hashtag on Twitter today to get inspired. If you have never used Twitter (it took me a long time to be willing to try), it just might be the day to give it a gander. 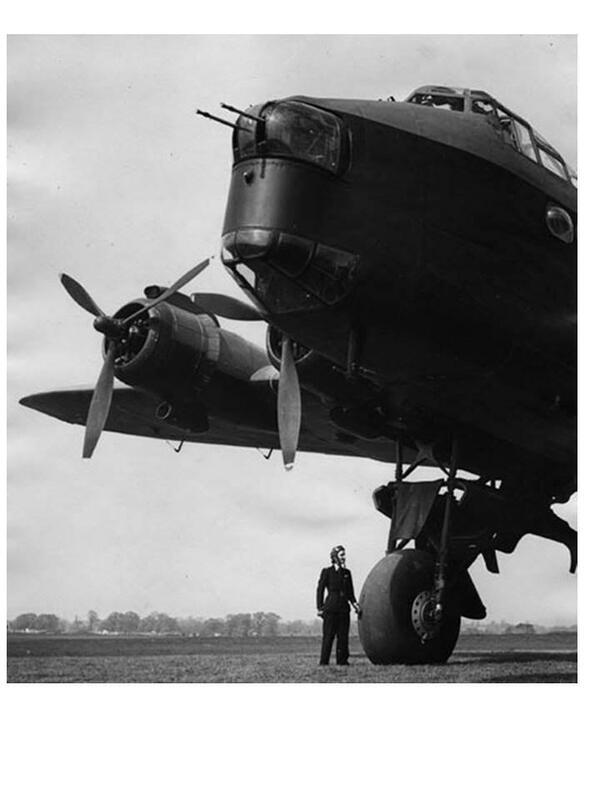 For example, from Greg Jenner, this photo, which he says is of 22 year old Joan Hughes, who is about to fly the plane pictured in the photo.